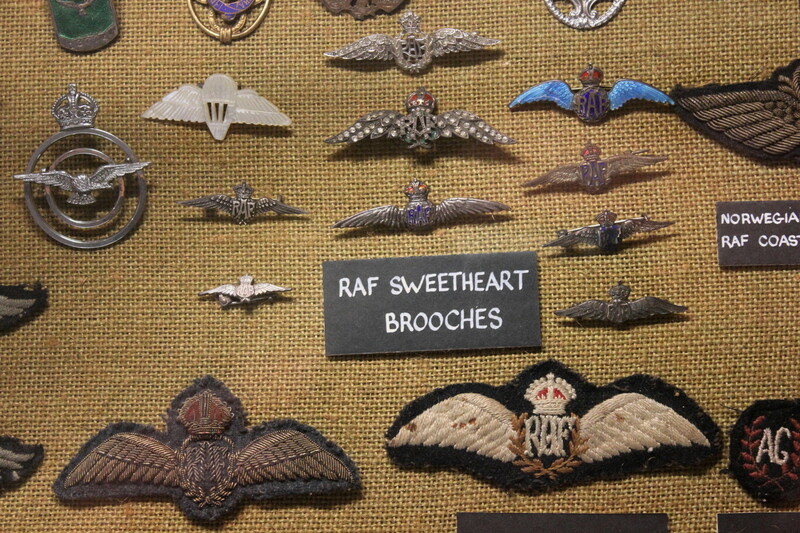 I spotted these sweetheart brooches in the German Underground Museum in Guernsey. If you like history, it’s an interesting place to visit displaying lots of artefacts relating to the WW2 German Occupation of the Channel Islands. This entry was posted in History and tagged Guernsey, History, Museums, Photography, Postaday, RAF, WW2 on July 12, 2014 by jackie prince. 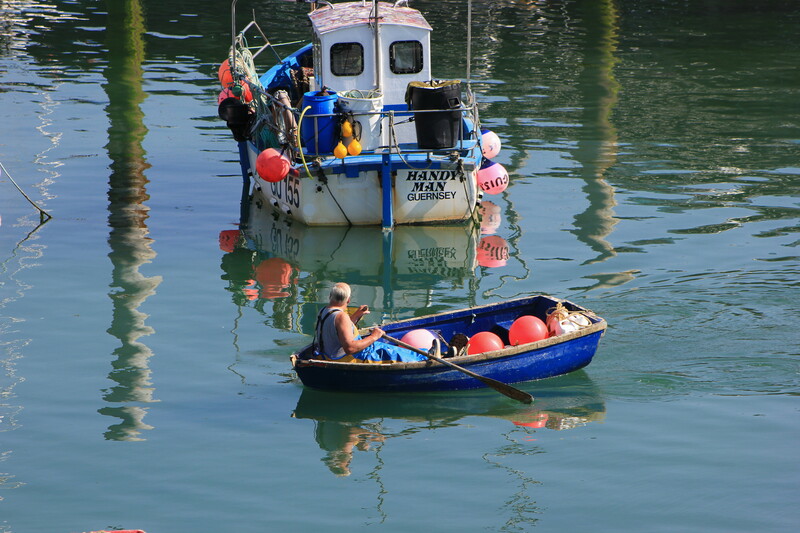 This entry was posted in Travel and tagged Boats, Guernsey, Landscape, Nature, Photography, St Peter Port, Travel on July 1, 2014 by jackie prince. 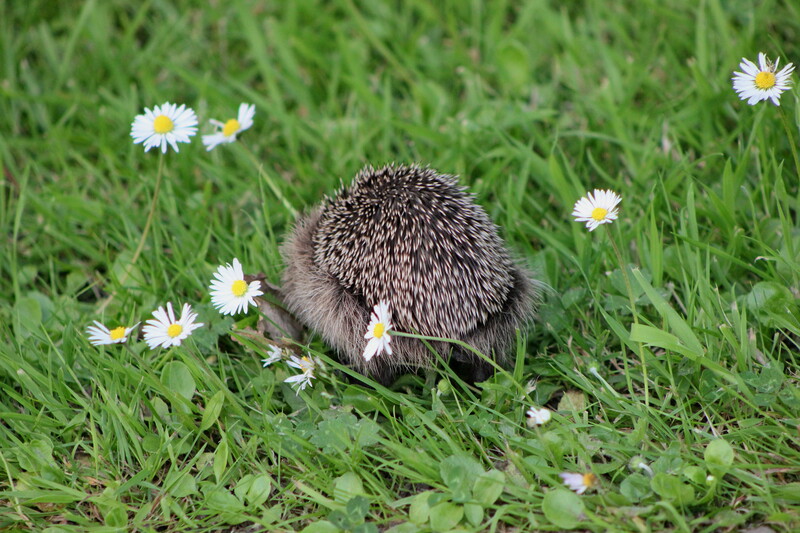 This entry was posted in Birds and tagged Birds, Channel Islands, Flora, Guernsey, Herons, Nature, Photography, Wildlife on June 29, 2014 by jackie prince. 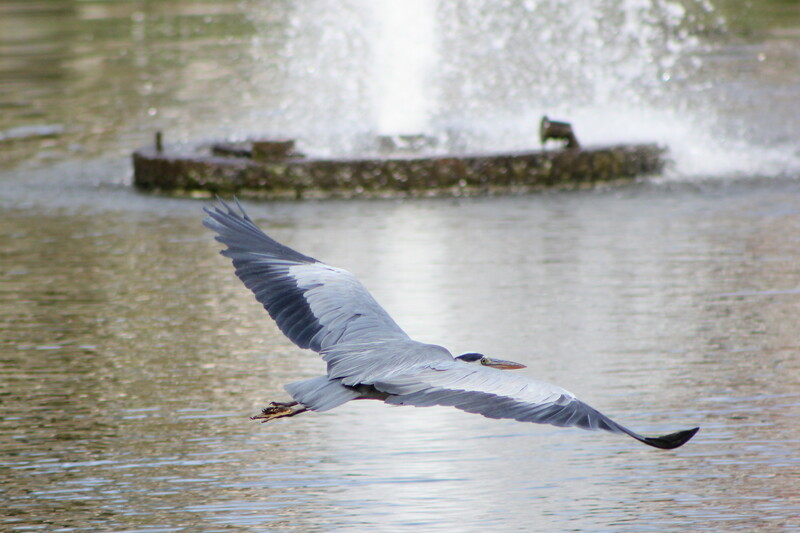 Heron over the lake at St Pierre Park Hotel, Guernsey in the Channel Islands. 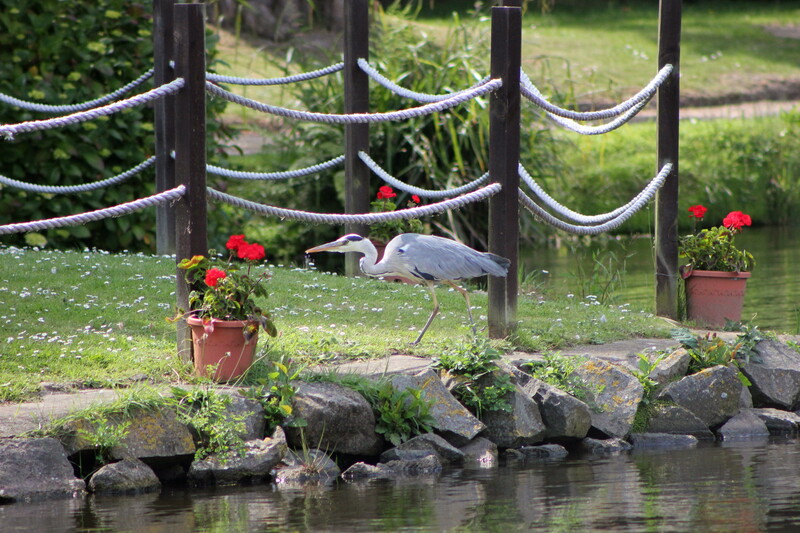 This entry was posted in Birds and tagged Birds, Channel Islands, Guernsey, Heron, Nature, Photography, Wildlife on June 28, 2014 by jackie prince.